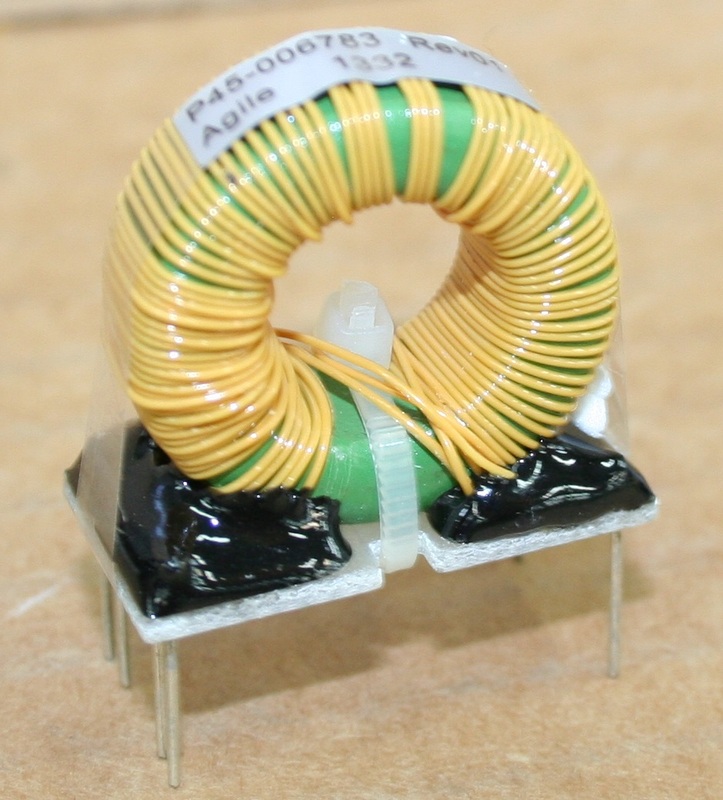 High Frequency Power - Agile Magnetics, Inc.
At Agile Magnetics, we produce cost-efficient and space-saving custom high frequency transformers and inductors available in full range of materials, configurations, and mounting options. Widely used across the high-tech sector and a number of other innovative industries, high frequency transformers are recognized for their ability to deliver the highest levels of power while fitting in compact spaces. Fly-Back Bias Transformers — With a simple design and easy handling, Fly-Back Bias Transformers offer many benefits, including lower leakage inductance levels, and are widely used in switch mode design applications. Forward Converter Transformers — More complex than fly-back models, Forward Converter Transformers are among the industry’s most efficient. They are used heavily for DC-DC converters and are very popular in today’s industrial market. Gate Drive Transformers (GDTs) — Featuring reliability and excellent isolation properties, GDTs are used to turn semiconductors on and off, and to drive the gates of different electronic switching devices. Push-Pull Transformers — Resemble buck boost transformers in both design and functionality, Push-Pull Transformers allow for multiple DC output voltages and apply power directly to the load. 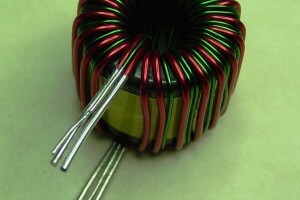 Resonant Converter Transformers — Resonant Converters are adept at handling high voltages and working at radio frequencies. Designed with ferrite and air cores, they are often found in engines, radio receivers, and transmitters. 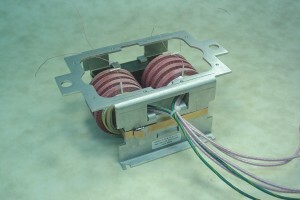 High Voltage, High Frequency Transformers — For heavy duty applications, these transformers are able to accommodate 15,000 volts with the highest levels of safety and accuracy. They are often found in high level applications, such as power supplies and lasers. 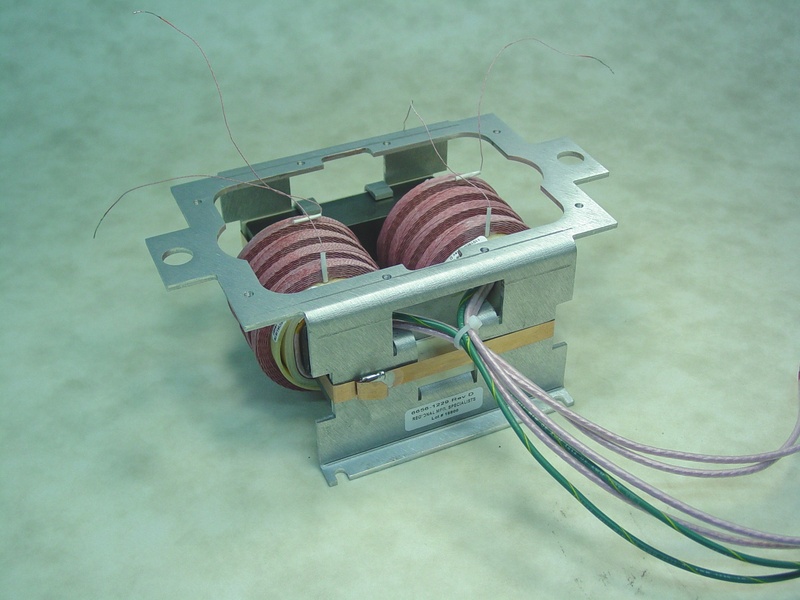 Universal Winding Transformers — Because of the way in which they are wound, which features an increased build of the coil and space between the turns, these transformers are ideal for high voltage applications. Isolation Transformers – Integral components in a diverse range of applications in a variety of industries including aerospace, consumer electronics, medical devices, military and defense and test equipment. 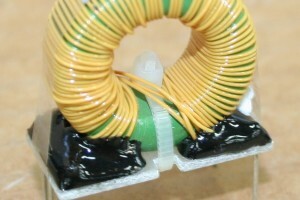 Air Core Inductors — Essential for a variety of high-tech applications, such as electronic products, computer devices, TVs and DVDs. Ferrite Inductors — We offer multiple Ferrite Inductor designs and shapes, including EE, UU, RM, EP, pot, EFD, U, UI, ring, toroid, EPC, ETD, and PQ cores, as well as multi-section ignition coils. Powered Core Chokes — Excellent for applications that require high current and can allow some inductance roll-off. 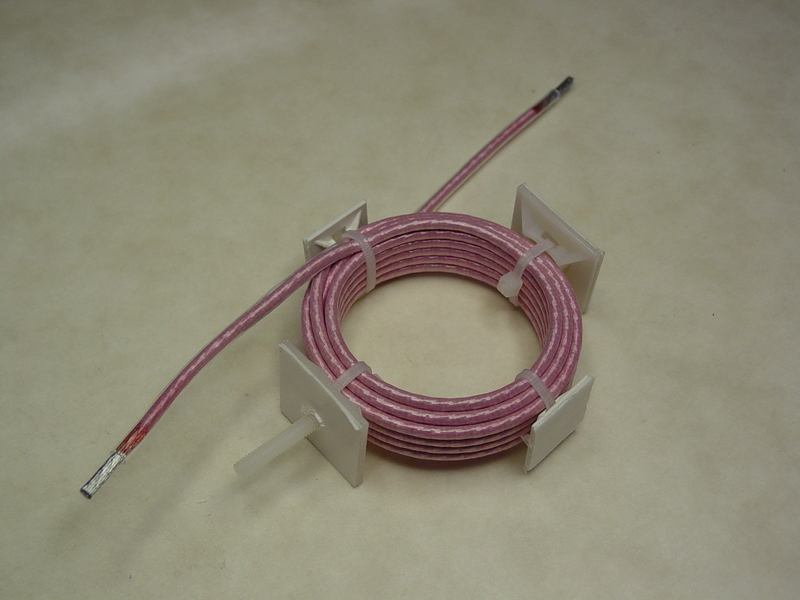 The distributed gap of the powered material allows for carrying current without a dramatic drop in inductance. High Frequency Coil — Designed and manufactured for minimum loss, our high frequency coils are available in various constructions, including universal wound, film wound, and wire wound, and are all available at different values and inductance tolerances. Our Agile Magnetics team ensures that all of our customers’ on-paper designs are constructed exactly to specification. We are ISO 9001 compliant, and our products can be manufactured to UL, CUL, VDE and CE, with UL and CUL markings when required. 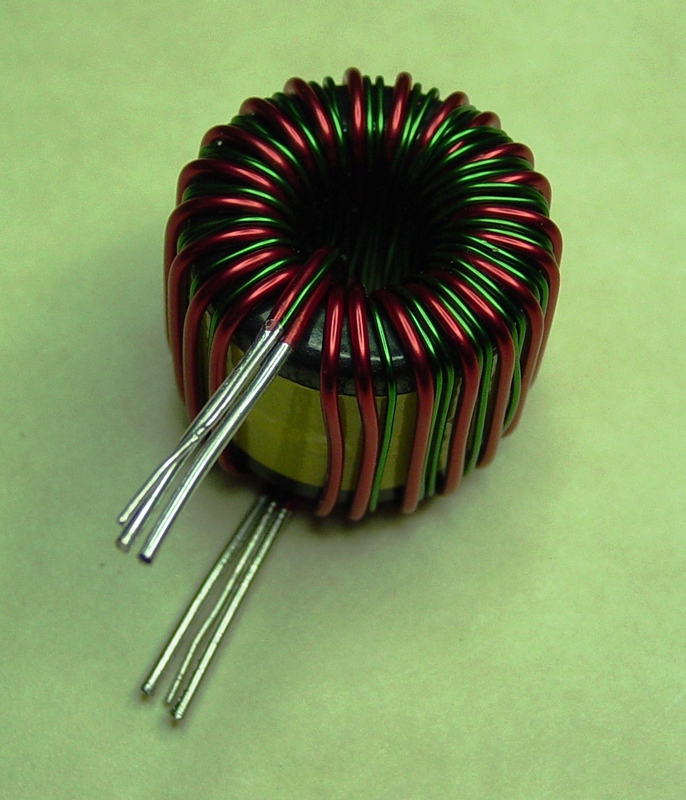 To learn more about our custom high frequency transformers and inductors, please contact us today.